Private lessons are available in a few different formats: in your home, in mine, or via Skype or FaceTime. Beginner, intermediate, and advanced pianists are welcome to apply. All ages from 4-104 (and beyond are welcome to take lessons! Lessons run from 30 minutes to 90 minutes depending on level, choice of length, and schedule availability. Partner lessons are available on the same schedule as private lessons. Small group lessons are available in 8-week sessions. These groups are kept to 4-6 people to aid in the hands-on approach to learning. These lessons are conducted in person only at a selected building in the community. Group lessons via Skype/FaceTime are not generally conducted but can be if circumstances require this format. These lessons are great for older beginners and intermediate players. This is a great format for those pianists interested in diving into the world of duo and collaborative playing! 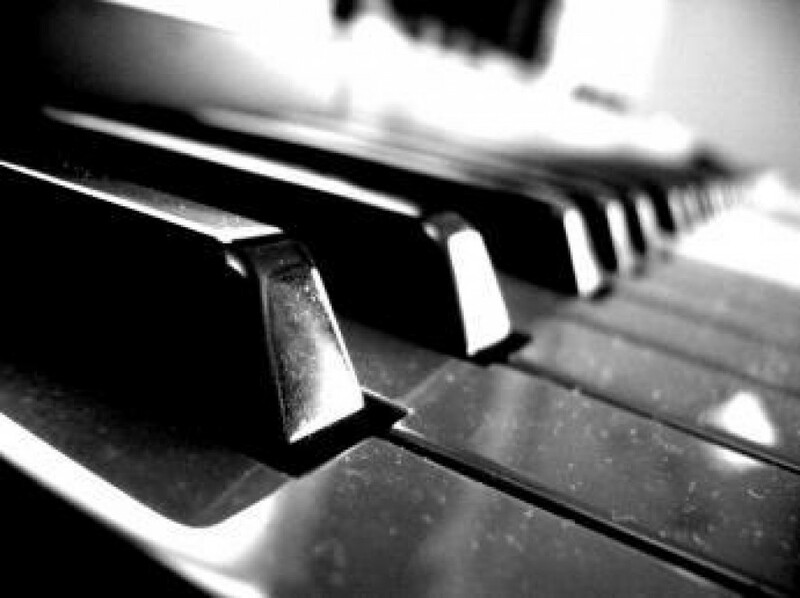 Recreational Music Making is generally geared toward adults that have a desire to learn to play the piano, engage in a music-making group, or to revisit music after an extended absence. For that reason, those interested in these groups should be at least 16 years of age. However, some of the groups may be open to the addition of younger members, on a case-by-case basis. Recreational Music Groups are taught in 12-week sessions, with all levels of musicianship encouraged to enroll. Each 12-week session will be geared toward a different goal. For instance, there may be an Arranging Group, Accompanying Group, Broadway Classics Group, and other such focused groups. A Drum Circle Group is available on every Monday during each session. Coaching for auditions and performances is available for solo musicians, as well as collaborative teams. These are scheduled by appointment and are available in person as well as via Skype/FaceTime. For more information or to request a registration form, please fill out the following contact form. In-person lessons are available within the Treasure Valley, Idaho area: Boise, Meridian, Garden City, and Nampa.